Dr. B. R. Ambedkar Open University (formally known as Andhra Pradesh Open University) is a public university established in Hyderabad, Telangana state, India in 1982. The university was formed by the Act of the State Legislature and inaugurated by the President of India. The university was renamed to Dr. B. R. Ambedkar University on 24th October 1991 on the occasion of his birth centenary. The university runs around 117 study centers located in all the districts of the state including Hyderabad and Secundrabad. The University Grant Commission (UGC), New Delhi has recognized all the programs offered by the University. Distance education program offered by the university has given a great opportunity for higher education to the potential students like housewives, policemen, jawans and unskilled and skilled laborers who are unable to devote time to attend regular classroom lectures. It is constantly adopting new and innovative approaches like flexible timing, age limit, and methods of teaching to encourage the students to learn better with less burden. 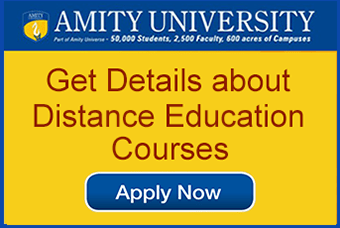 Why Dr BR Ambedkar Open University Distance Education MBA ? Printed study material: Students are provided with printed study materials to help them for their self-learning which can be referred at any time. These materials are posted directly to students registered address. Teacher-student interaction: Learning from a teacher is a conventional way of learning and is considered one of the best ways of learning. Therefore university organizes winter and summer school for the students to learn and clear their doubts and queries from the expert teacher of the subject. Counseling programs: The University conducts regular counseling programmes for students to get specified and depth knowledge of the subject. These sessions also contain case study, real-life scenario, for better understanding. Radio Broadcasts: Dr. B. R. Ambedkar University is one of its kind that broadcasts its lessons through All India Radio. Candidates can take admission to the University through online mode. The application form is available at the university website for the candidates to download. To download the Application form click here. After filling all the information demanded the candidate is required to submit the physical form with all the supporting documents in the study center where the student is willing to seek admission. Note: To know the list of University approved study centre visit the website (Link given above). The fees for the programmes is to be paid online via Credit/Debit card. Cash transactions is not permitted nor will the university be responsible for any such transaction by anyone at any study centre. 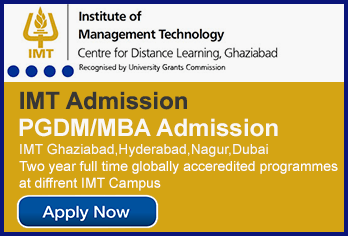 Admission to MBA 3 years programme is granted on the basis of marks obtained in ICET (Common Entrance Test) whereas the admission to MBA (Hospital and health care Management) is based on the scores of the test followed by Group Discussion and Interview. 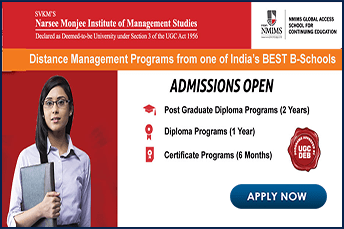 Eligibility for the candidates applying for the distance MBA programmes offered by Dr. B. R. Ambedkar Open University is that the candidate must have completed graduation in any discipline from any recognized University with a minimum of 50% marks. S. No. Programmes Tuition Fees in INR. The University is a life-changing platform for Individuals who cannot spend enough time on regular on-campus education. This is the best opportunity for those candidates who are willing for higher education for office going people as well as housewives and unskilled labors. The University is providing education via its 200+ study centres spread throughout Telangana and Andhra Pradesh including 23 regional coordination centres and 14 centres especially for women. The university also provides education to the prisoner under life sentence through its exclusive centres at Central Prison Cherlapally, Warangal, Nellore, Visakhapatnam, Rajahmundry and Kadapa.